Right now, a Space Gray SIM-free iPhone 8 will deliver in 2 to 3 weeks. 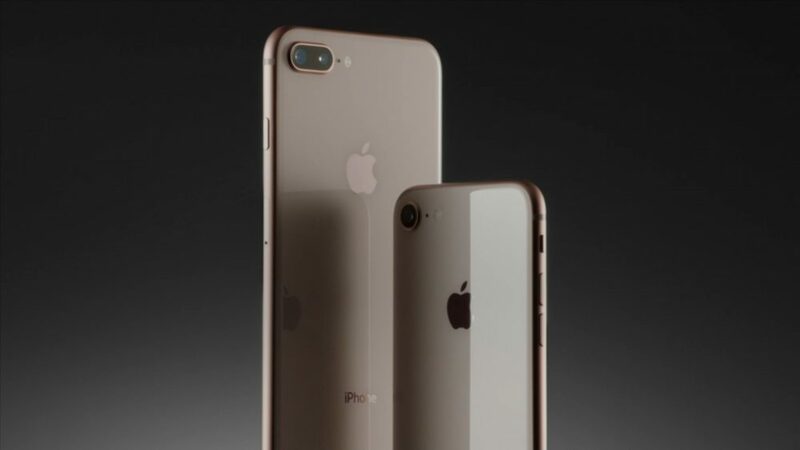 Analysts have not been seeing the 4-to-6-week waiting times that typically accompany the launch of a new iPhone and with weak in-store sales showing up across the globe, we can safely say that the iPhone 8 isn’t getting much charm. But at least Apple CEO Tim Cook is pretty happy about it. At an Apple Store in Palo Alto, California, he talked with CNBC about global blow-out demand for the Apple Watch Series 3 Cellular and the pivot to stable supply for the iPhone 8. “We’ve sold out of iPhone 8 and 8 Plus in some stores, but we’ve got good supply there. You can what’s going on here this morning — I couldn’t be happier,” Cook said. As to the early connectivity issues with the smartwatch that have been talked about, the executive said that he doesn’t see any impact in sales.